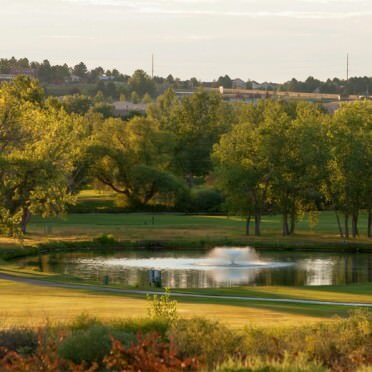 Valley Country Club, located in Aurora, Colorado, features 6,866 yards of golf from the longest tees for a par of 72 . 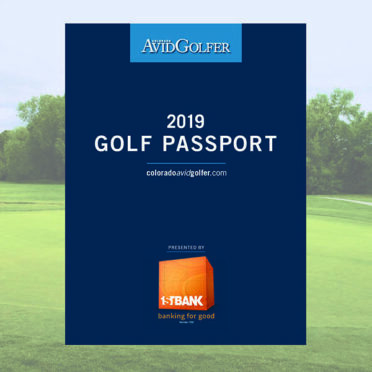 With a championship golf course, excellent practice facilities, and a respect for the game and it’s traditions, Valley has something for everyone. 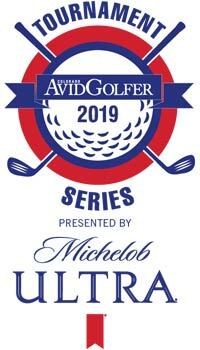 Valley Country Club, located in Aurora, Colorado, features 6,866 yards of golf from the longest tees for a par of 72 . With a championship golf course, excellent practice facilities, and a respect for the game and it's traditions, Valley has something for everyone. Exit I-25 at Arapahoe Road. Go east on Arapahoe for 3.5 miles to Jordan Road. Turn left onto Jordan and follow for about .5 mile to the Valley Country Club on the right. Dress Code: No denim. Collared shirt and spikeless shoes required.